Ibby Cline is an accomplished songwriter and performing artist. She grew up in Southern California listening to the folk and rock and roll of Peter Paul and Mary, Led Zeppelin, Queen, Carole King, and John Lennon. She taught herself how to play guitar and sing at age ten to Beatles songbooks, and wrote her first song in college at 19. She currently calls Colorado home. 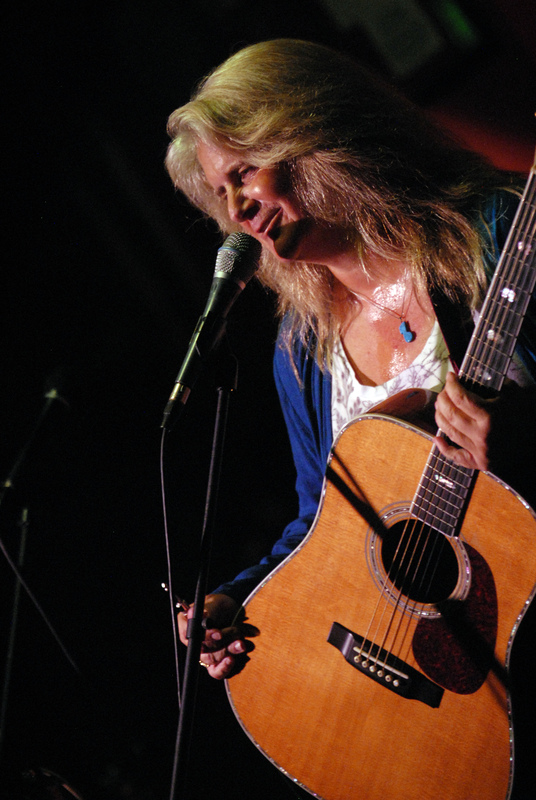 She has performed all over Colorado, has toured nationally, and in seven states and on live radio. She’s shared the stage with Carey Colvin, Shelley Roderick, Richard Armentrout, Katey Laurel, Lee Johnson, Benny and the Wayward Sons, Arthur Lee Land, Nick Forster, Wendy Woo, Hazel Miller, Soundrabbit, Boulder Acoustic Society, Rebecca Folsom, and Yonder Mountain String Band. Her style is uniquely her own ….. solid, guitar driven folk pop that is sweet and powerful, often playful, sometimes edgy, and always straight from her heart. It’s music you like.